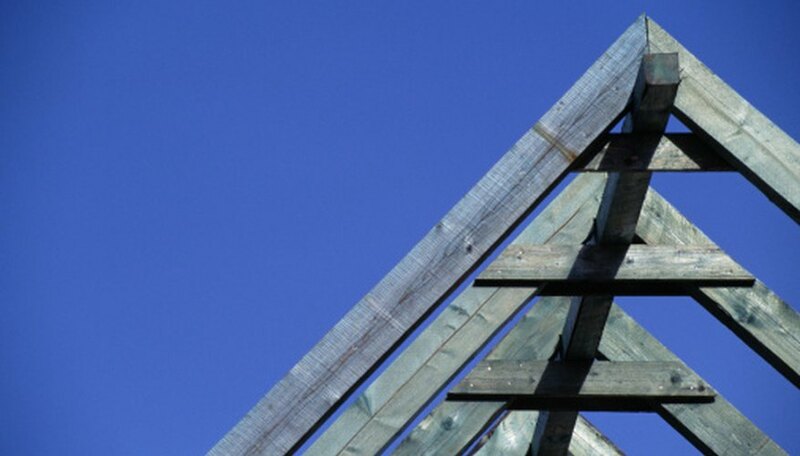 Trigonometry is the study of triangles, specifically measuring their sides and angles. There are some easy-to-remember rules for determining angles in a cinch, such as the fact that the sum of the interior angle of a triangle is 180 degrees. Trigonometry deals with the calculation of angles rather than measuring them with a protractor, though there is usually at least one measurement that must be taken, be it a side of a triangle or one of the interior angles. Determine the type of triangle that includes the angle you are trying to find. 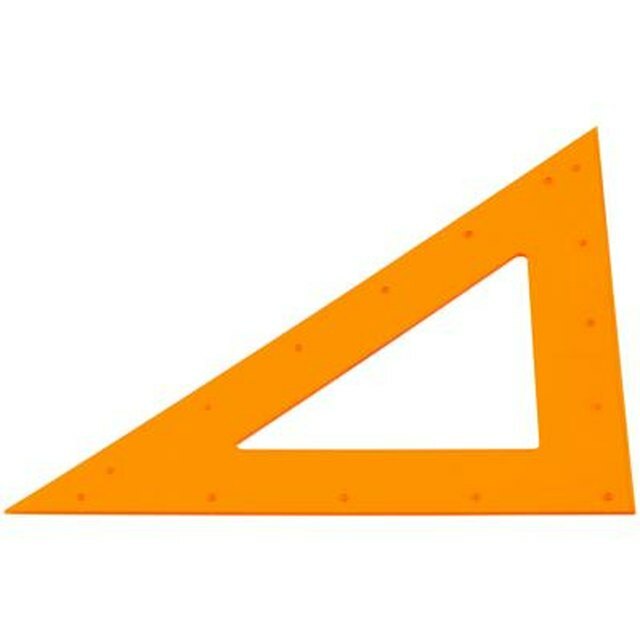 This can be an equilateral triangle, which has three equal angles to go with its three equal sides; an isosceles triangle, which has two equal sides and two equal angles; a right triangle, which has a 90-degree angle and two acute angles; or an irregular triangle, which has three unequal angles. Draw a line from one of the other angles in the triangle so that it intersects the opposite side at a right angle. Measure the side of the right triangle between the right angle and the angle you are trying to find. This is called the adjacent side of the triangle. Measure the side of the triangle from the angle you are trying to find to the other acute angle of the triangle. This is called the hypotenuse. Evaluate the inverse cosine of the ratio of the adjacent side to the hypotenuse with a scientific calculator. The inverse cosine function on the calculator is labeled "cos¯¹". This will give you the angle in degrees or radians, depending on how your scientific calculator is configured. For example, if the adjacent side is 1 and the hypotenuse is 2, you will calculate the inverse cosine of 1/2. Use your scientific calculator to find the inverse cosine of 1/2: cos¯¹(1/2) = 60 degrees. Leenhouts, Doug. "How to Find an Angle in Trigonometry." Sciencing, https://sciencing.com/angle-trigonometry-8183540.html. 24 April 2017.